El Pueblo is celebrating a court ruling temporarily overturning a provision in the 2017 Farm Act that passed the General Assembly in 2017 that included an anti-union, anti-immigrant provision that targeted the Farmworker Labor Organizing Committee, the only farmworker union in North Carolina. 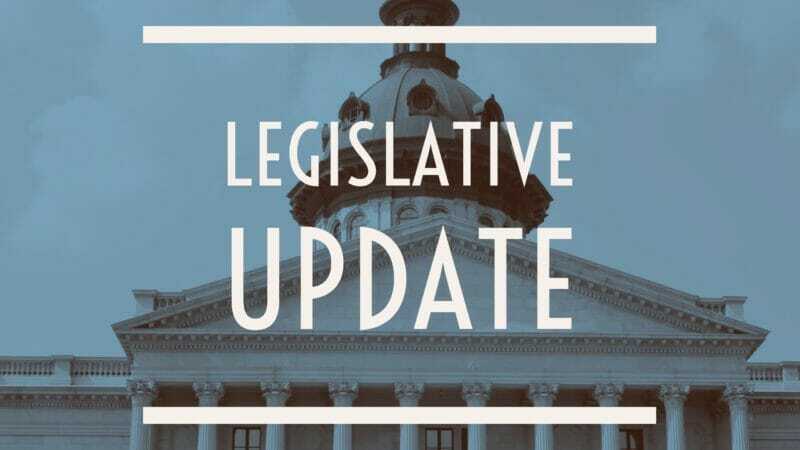 The bill promoted by Farm Bureau, and passed the General Assembly in the waning days of the 2017 legislative session and was signed into law by Governor Roy Cooper, prevented farm owners from transferring workers’ dues directly to FLOC. The proposal also prohibited farmers from settling workers’ lawsuits by agreeing to union contracts. On September 20, a federal judge issued a temporary restraining order on the bill after FLOC successfully demonstrated it could win a permanent decision in a full hearing. The win, although temporary, is still a big win for labor and immigrants in North Carolina. In other news, the General Assembly returns to Raleigh on October 2nd for a special session to address Hurricane Florence relief. This entry was posted in Legislative Updates, News. Bookmark the permalink.